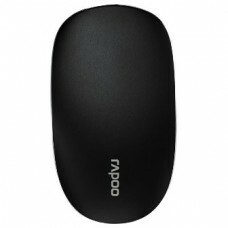 Specializing on the wireless peripheral technology, the company Shenzhen Rapoo was founded in 2002. 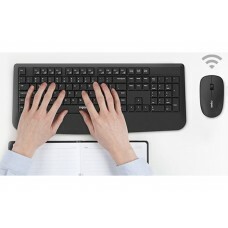 With the domestic slogan of “people-oriented, scientific and technological innovation” they evolve in international market as manufacture and distributer of mice, keyboards and headsets to meet global need. 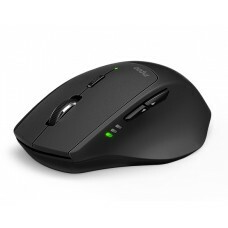 They have joined Shenzhen Stock Exchange in 2011 and ranked top for two consecutive years in China’s wireless keyboard and mouse market. 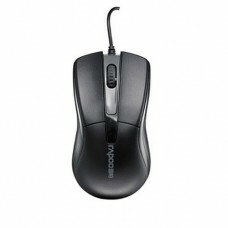 Precision and accuracy is highly required to operate a computer properly. 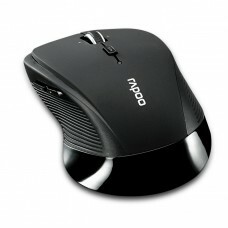 Rapoo presents the best variety & quality of wired and wireless mouse for the market of Bangladesh. 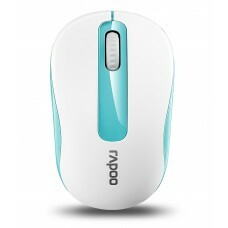 In the segment of Rapoo Mouse, we have Optical Mini, Silent Multi-mode, Ultra-Thin Laser Touch & Dual Mode Wireless Optical Mouse. 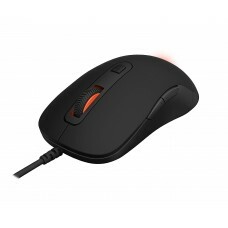 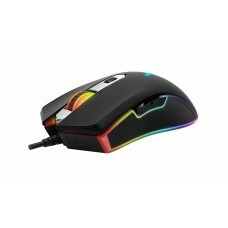 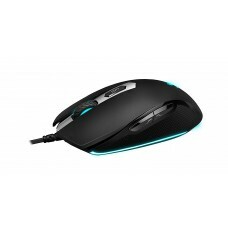 This brand also has Efficient Ergonomic Wireless & RGB Optical Gaming Mouse to satisfy the gamers. 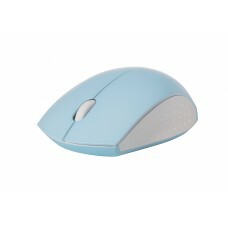 You can browse the model, specification, and price from our official website and choose from the Star Tech’s stocks for all kind of latest one. 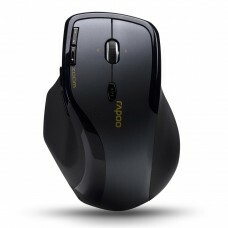 This company is fully dedicated to the global customers by providing high-quality materials for its devices. 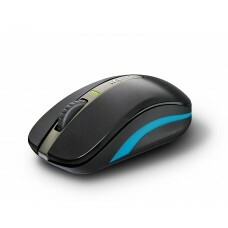 Moreover, wireless peripheral with combo and easy driver setup option makes this brand more user friendly. 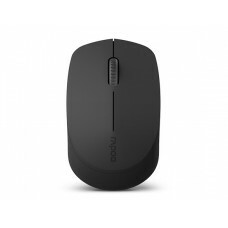 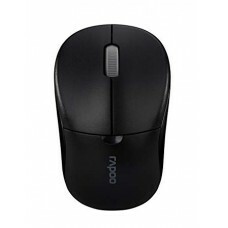 Analyzing the price review of the Rapoo Mouse in the market of Bangladesh we arrange the best deals for popular M100, T8, 6610, V210 VPRO & 3900P 5G models. 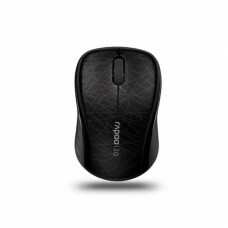 Star Tech can claim the lowest possible price compared to competitors. 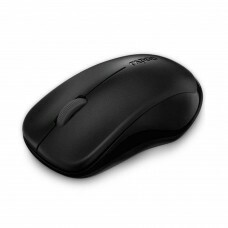 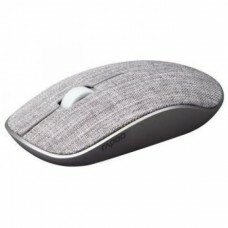 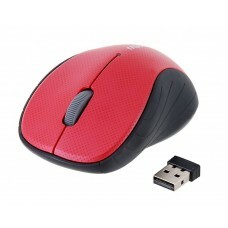 You can place your order at Star Tech online shop to have your desired mouse. 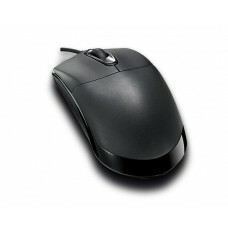 We are capable enough to deliver any product to your doorstep.